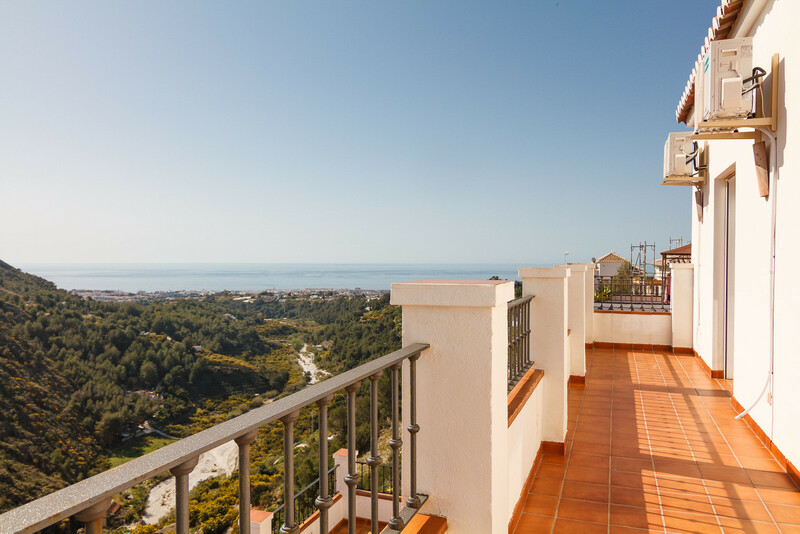 This luxurious apartment distributed on 2 floors with a large terrace overlooking the sea and the mountains is one of five apartments in this beautiful complex built on the side of a mountain. 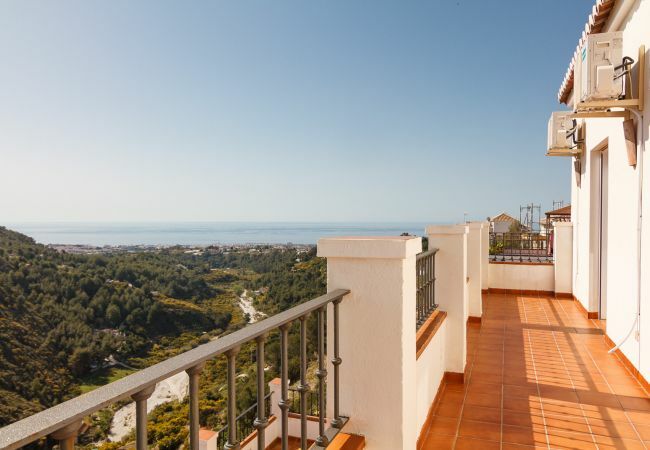 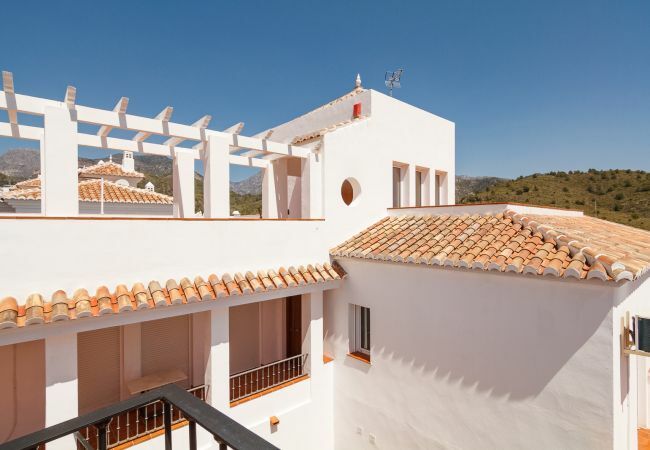 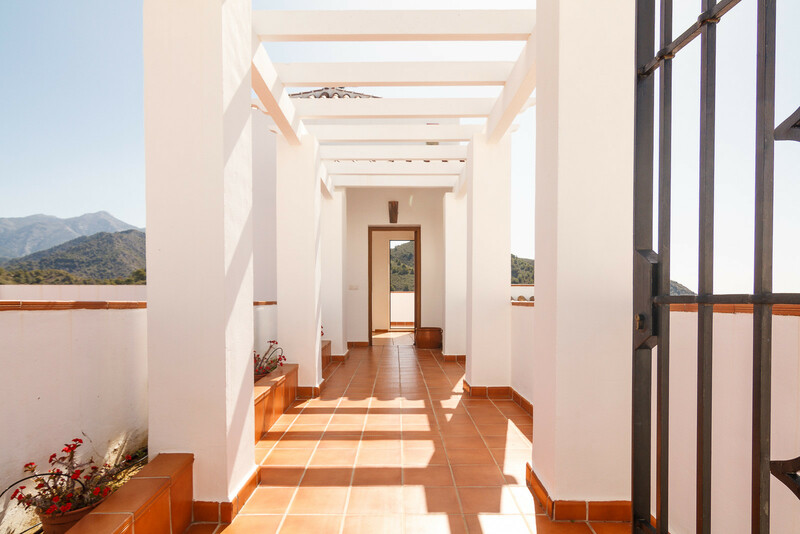 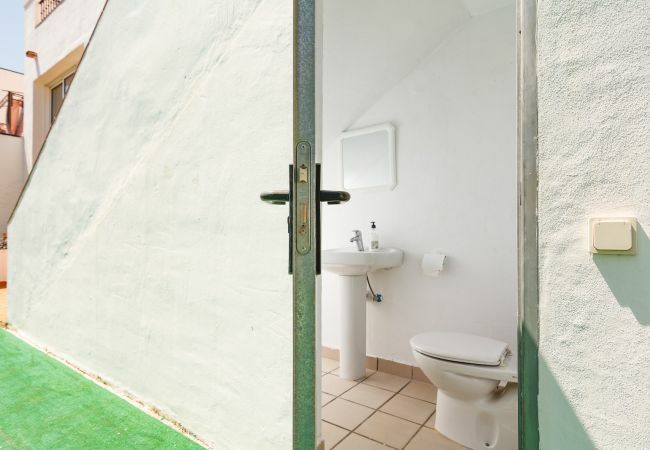 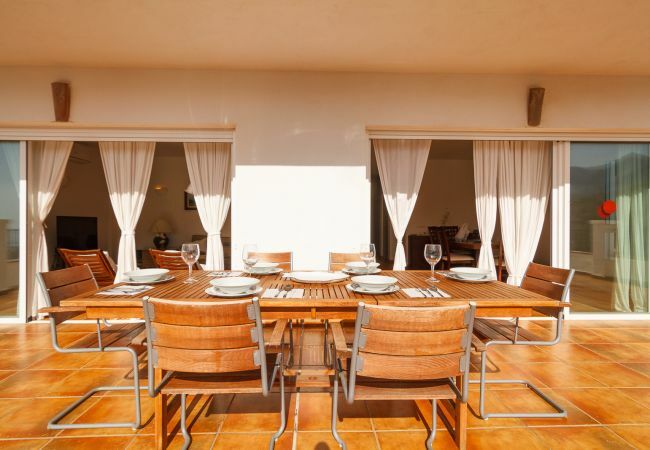 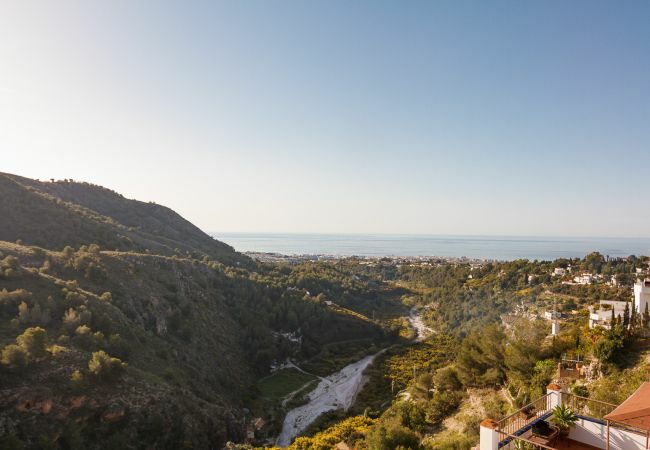 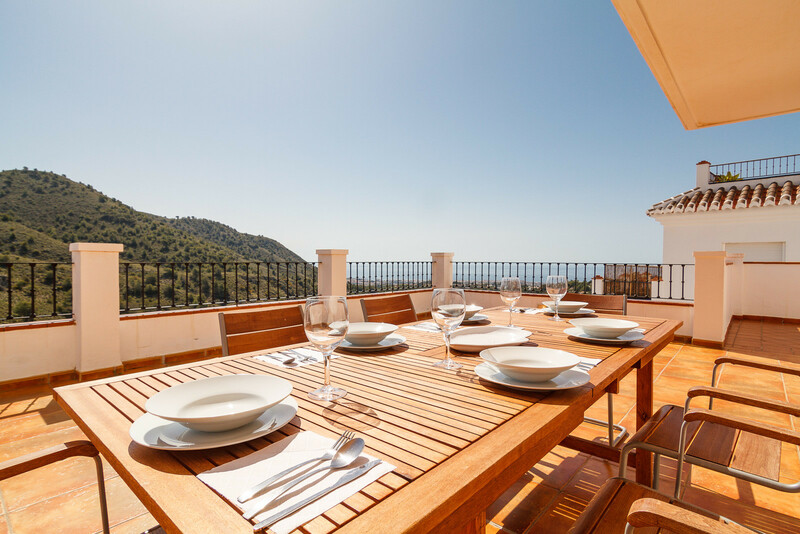 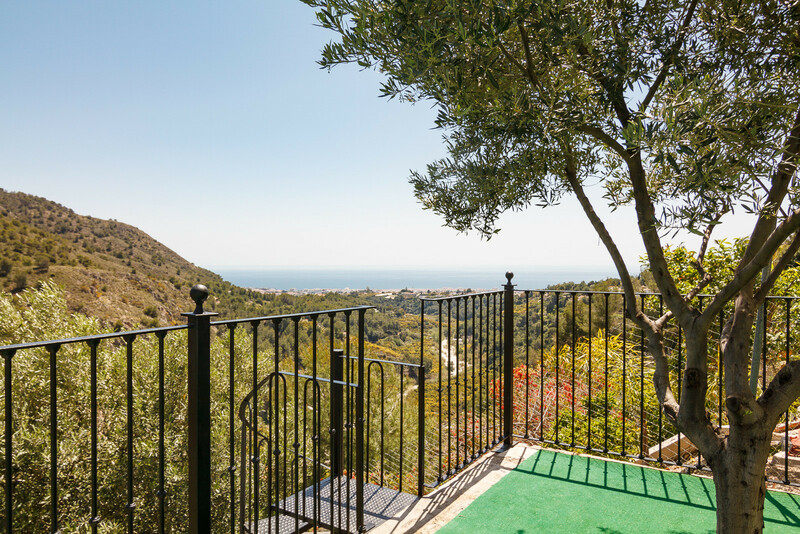 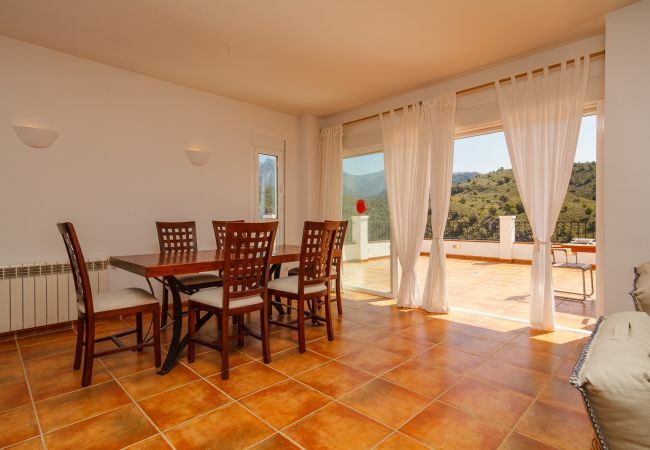 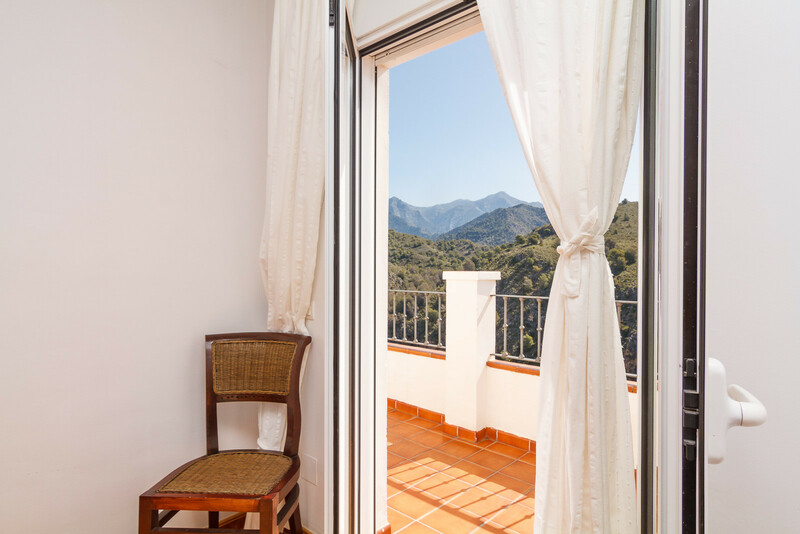 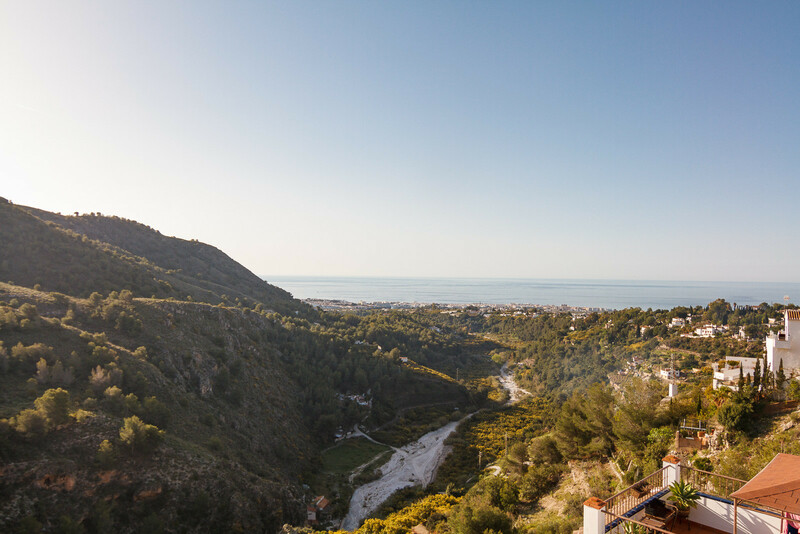 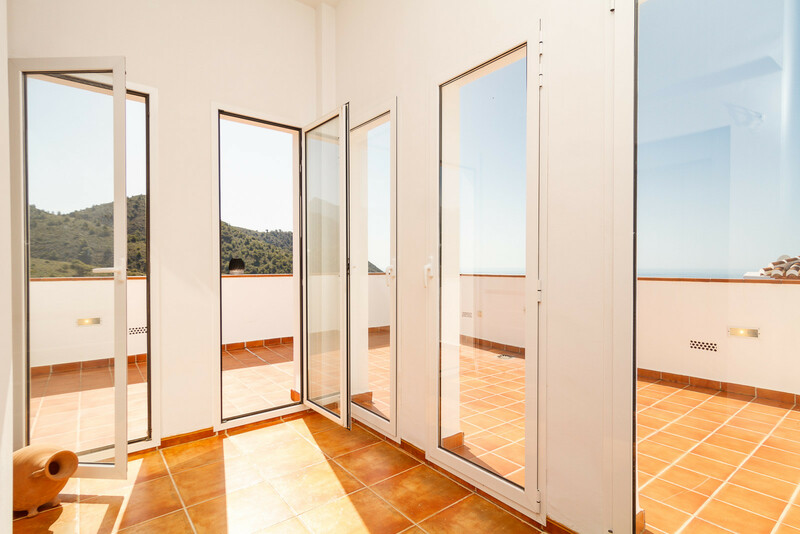 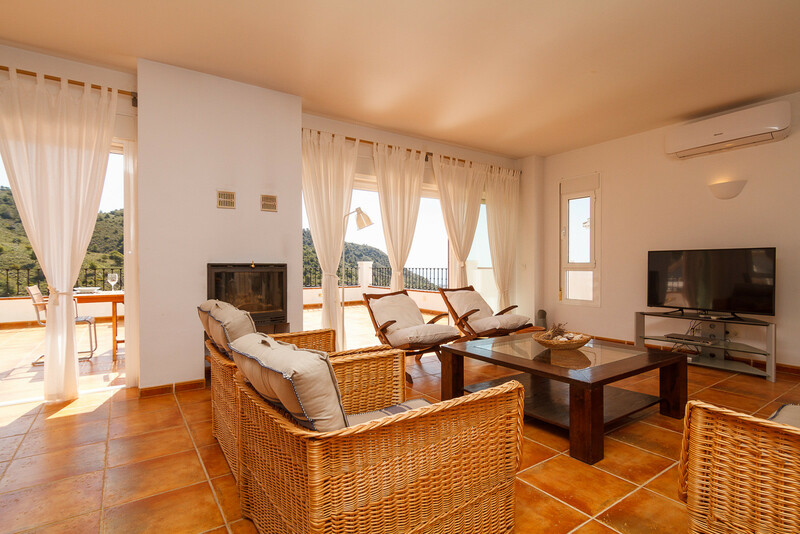 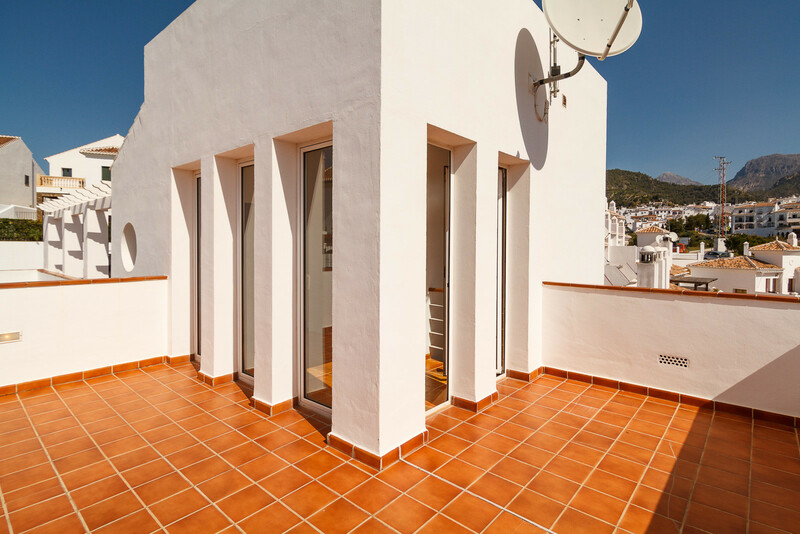 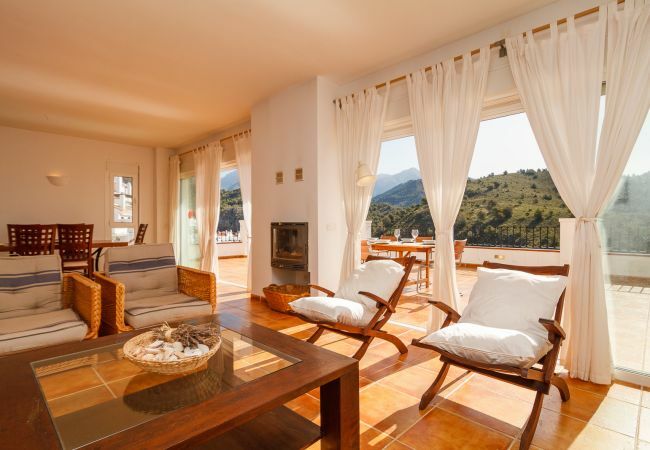 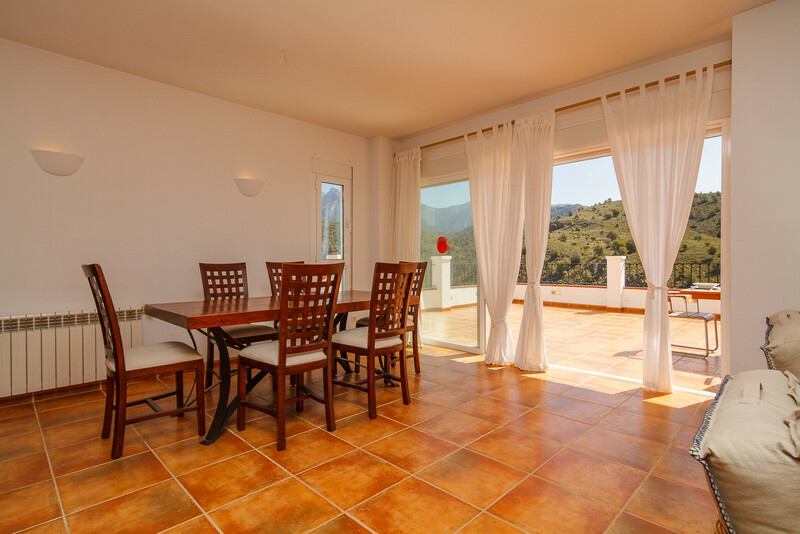 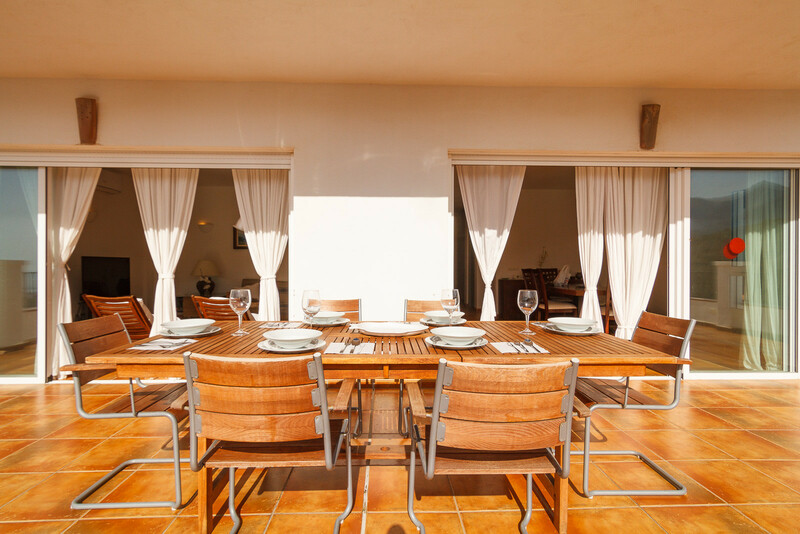 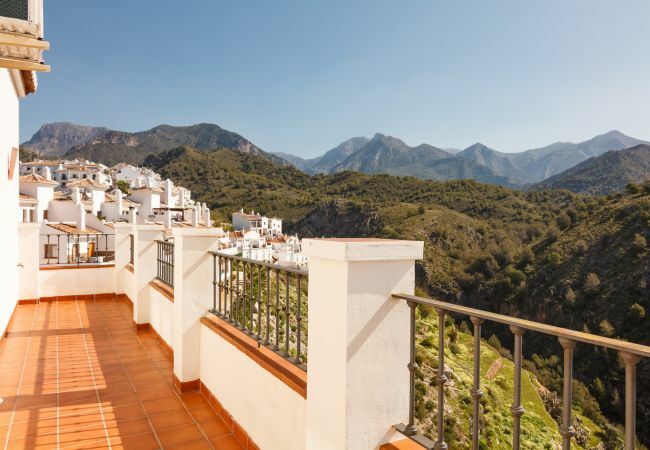 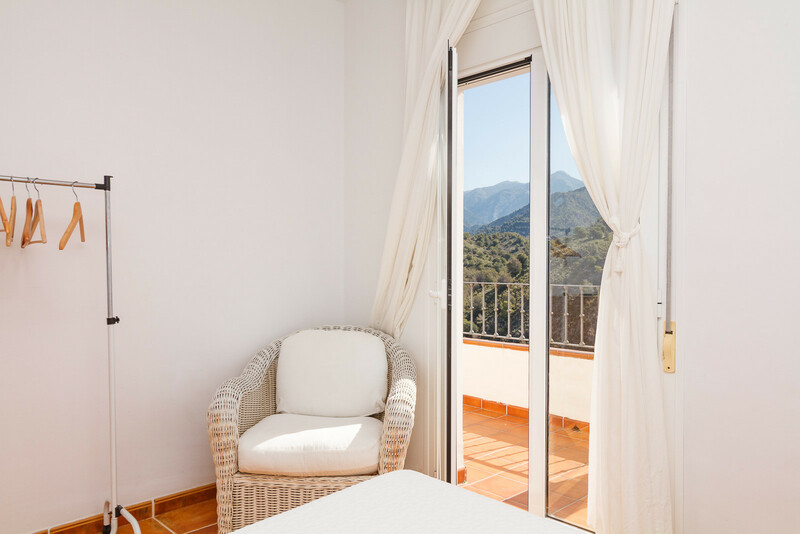 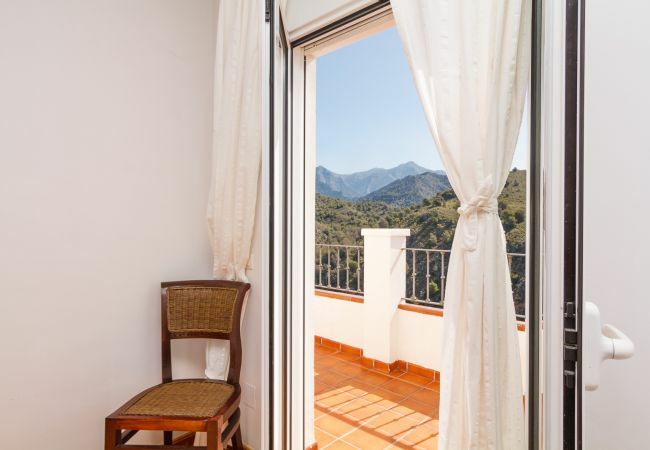 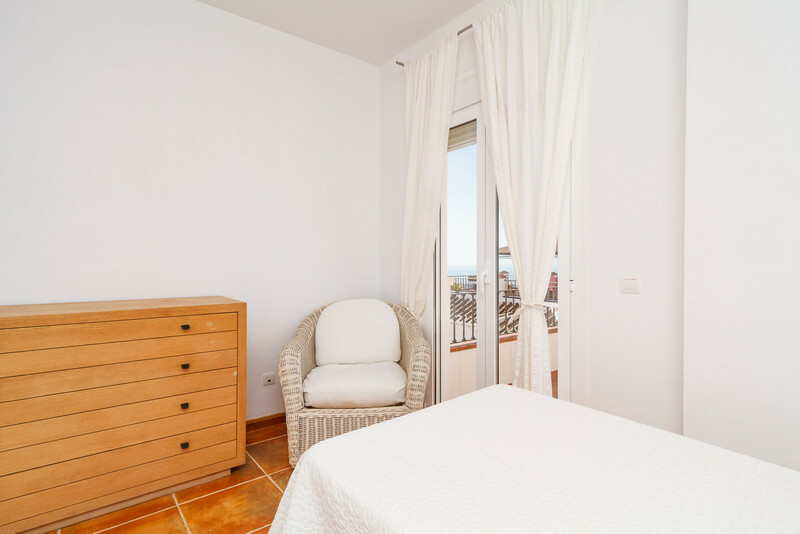 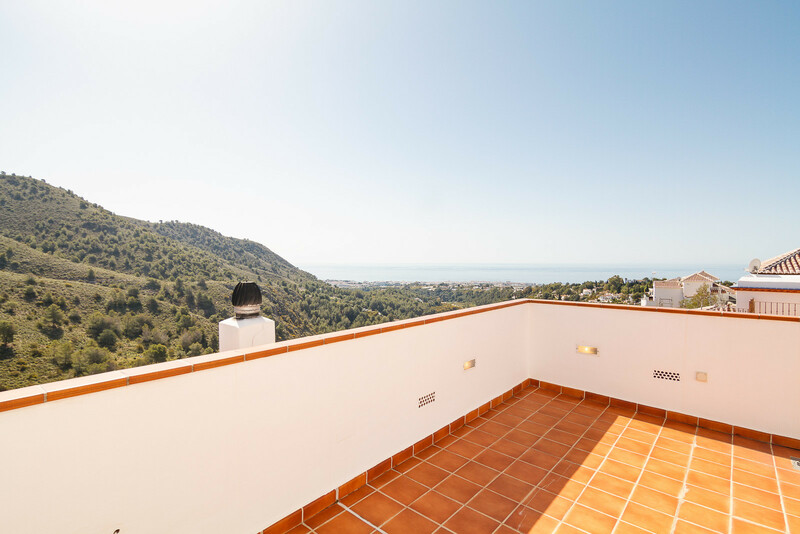 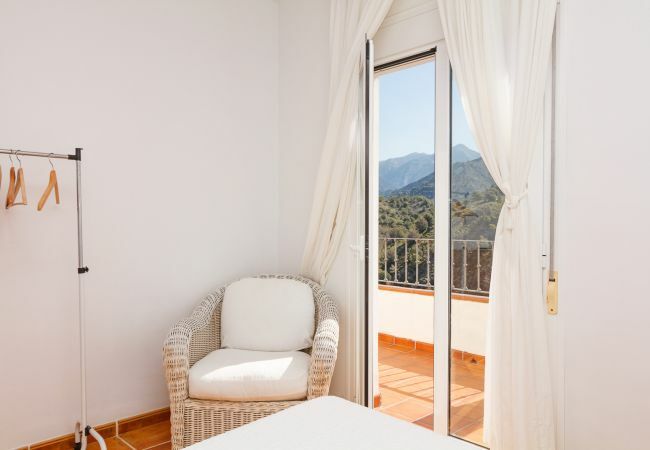 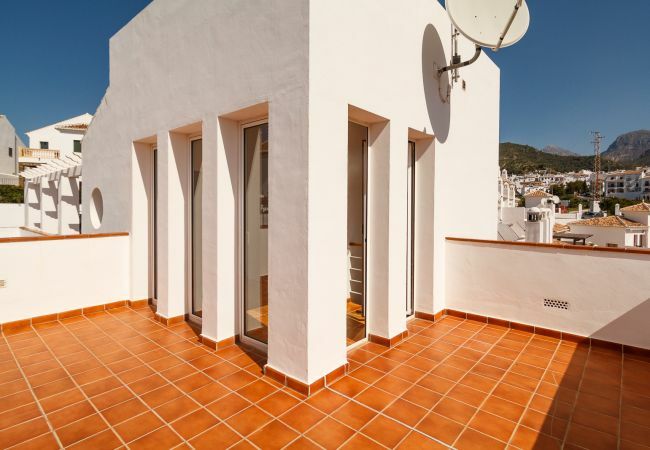 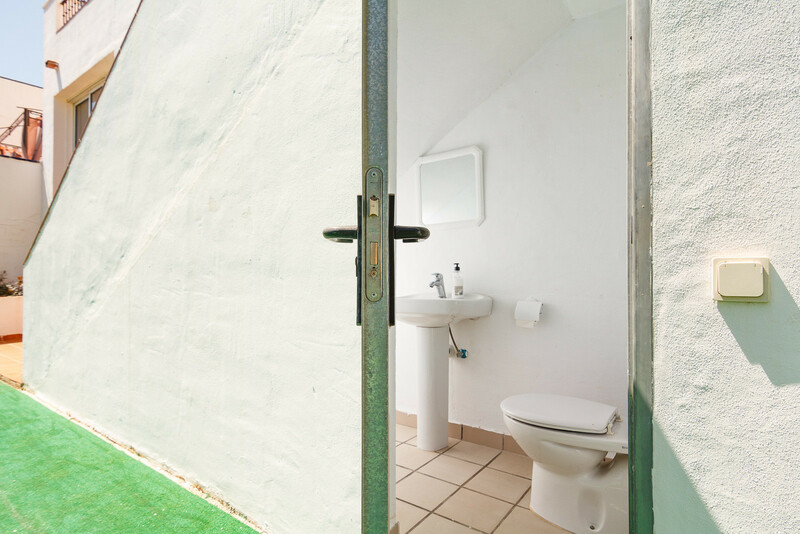 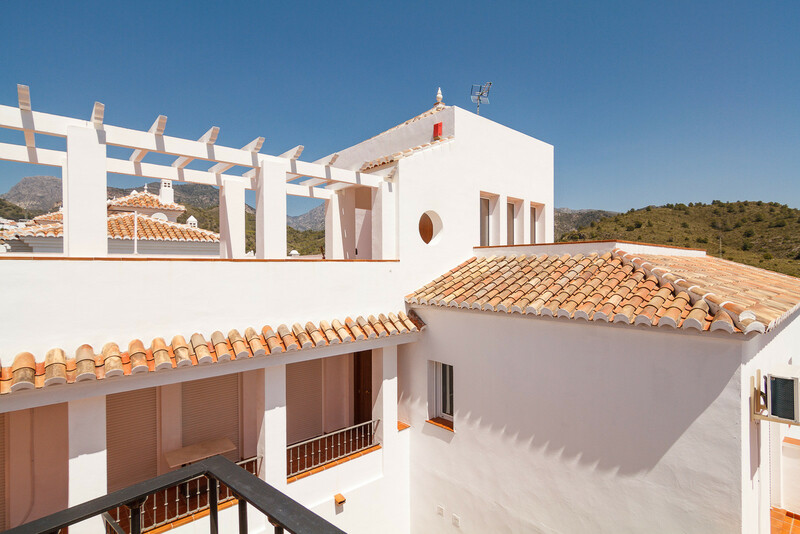 Enjoy stunning views of the sea and the mountains of Frigiliana. 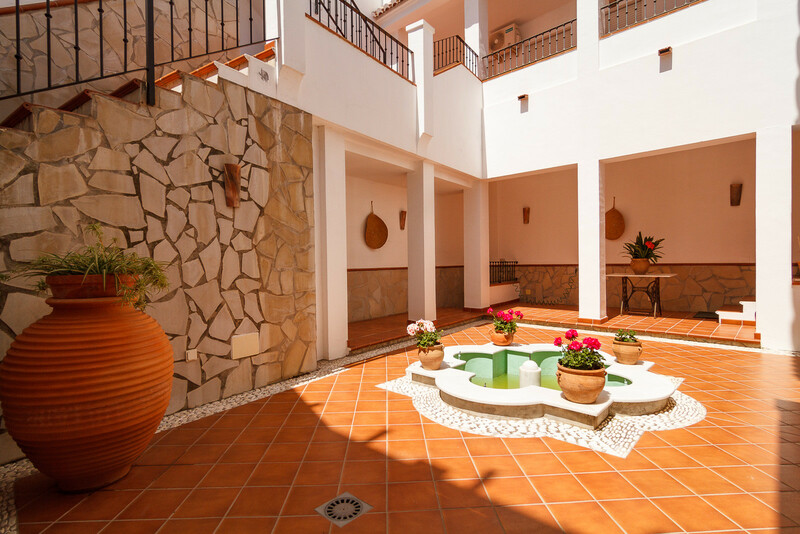 The first plant has 3 bedrooms, 3 bathrooms en suite. 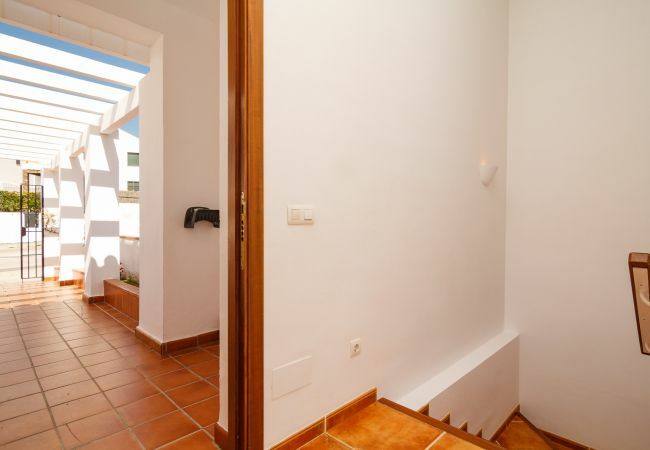 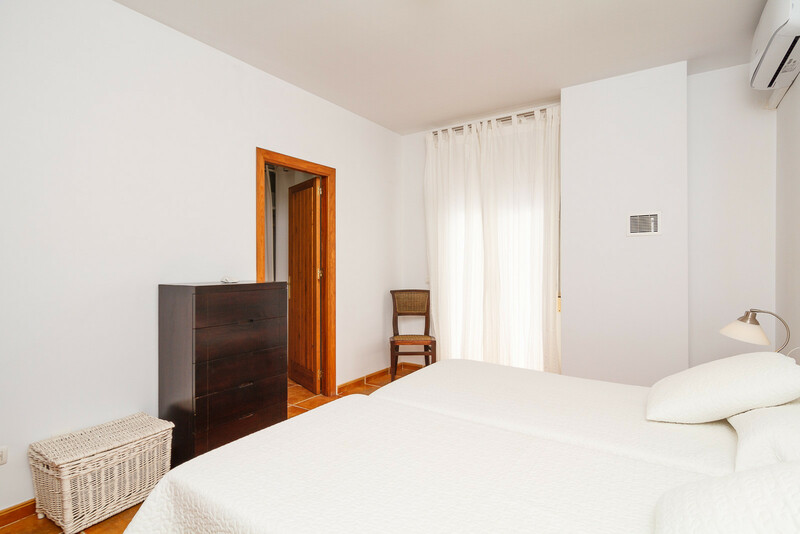 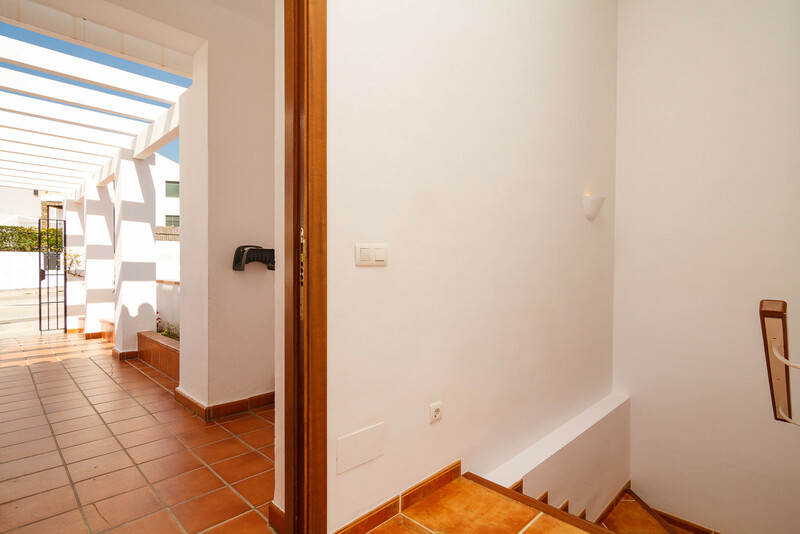 From each room you access the terrace that connects the 3 bedrooms. 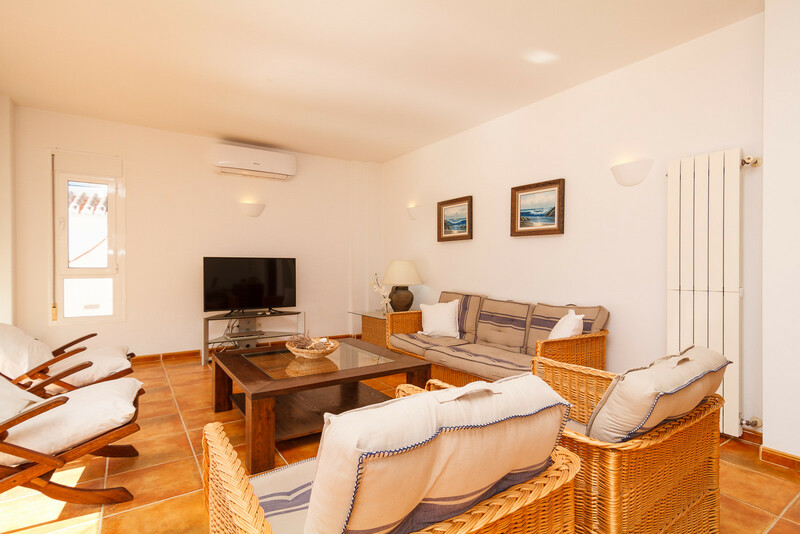 One floor below is the spacious living room with two large sliding windows and access to the large sunny terrace of 100 m2. 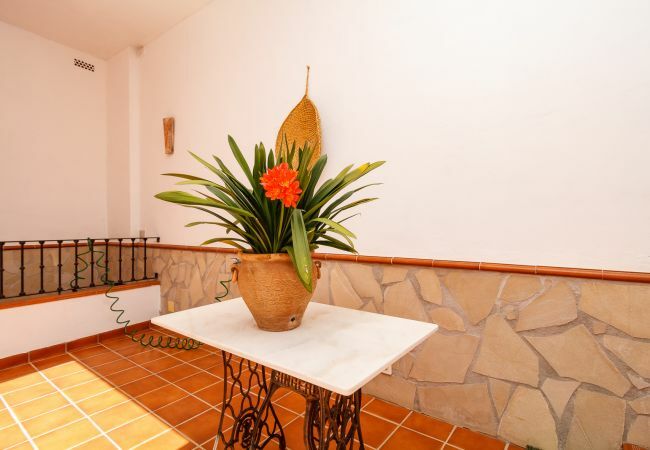 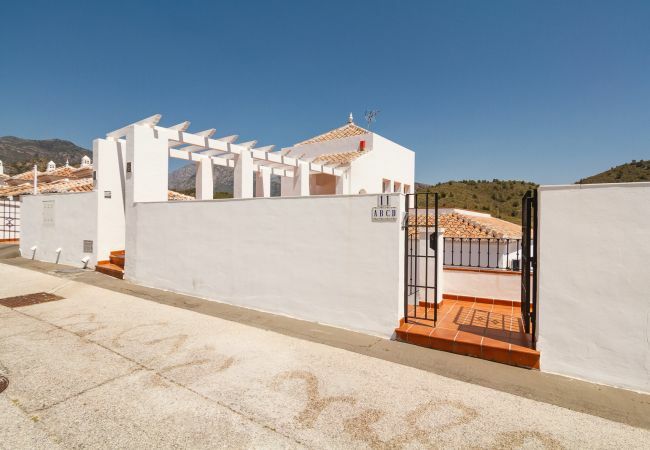 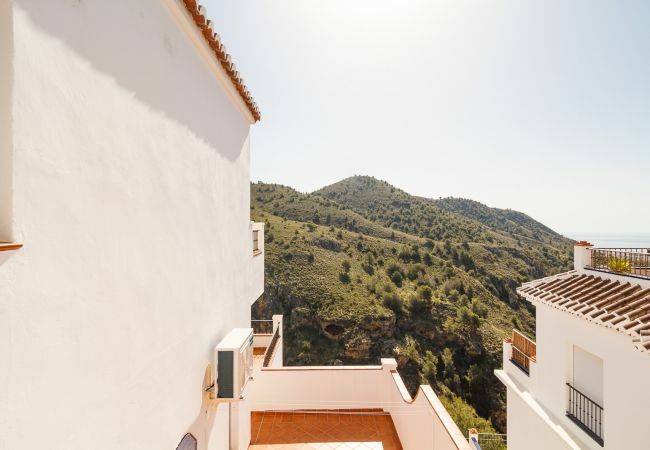 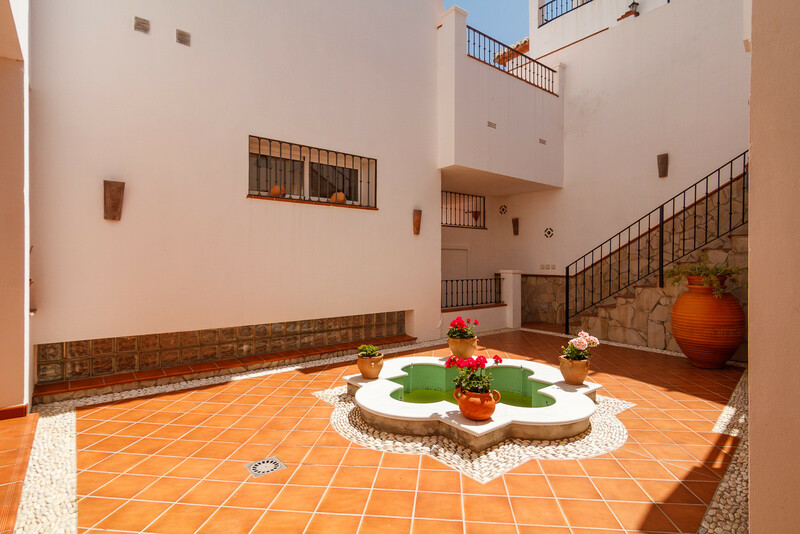 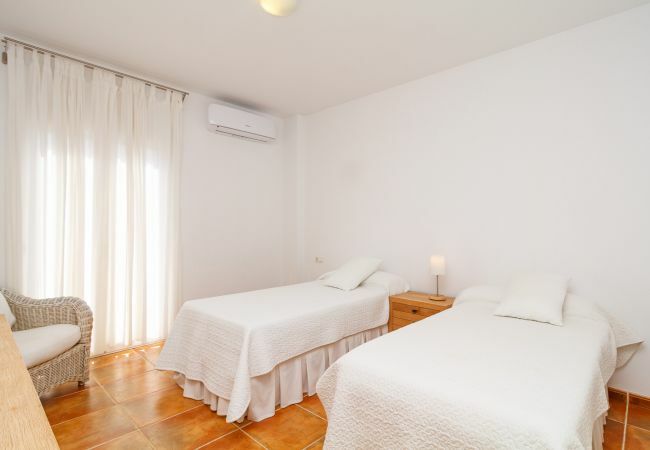 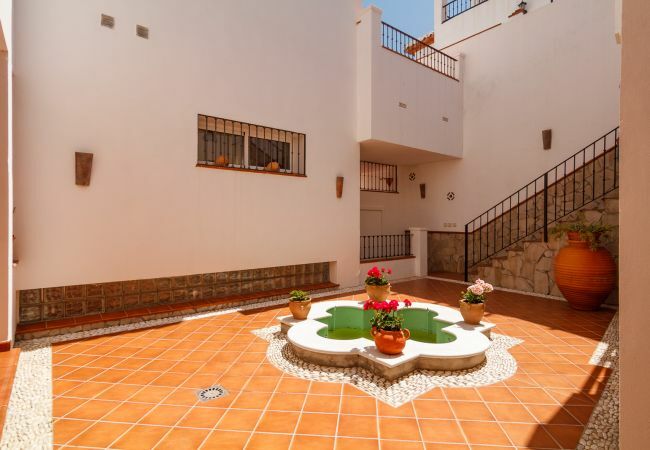 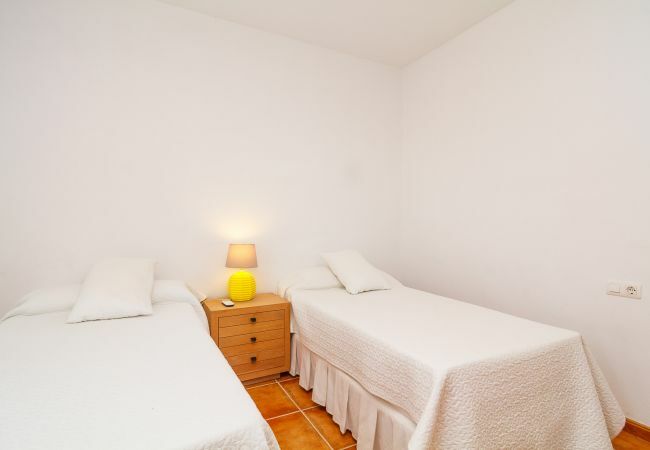 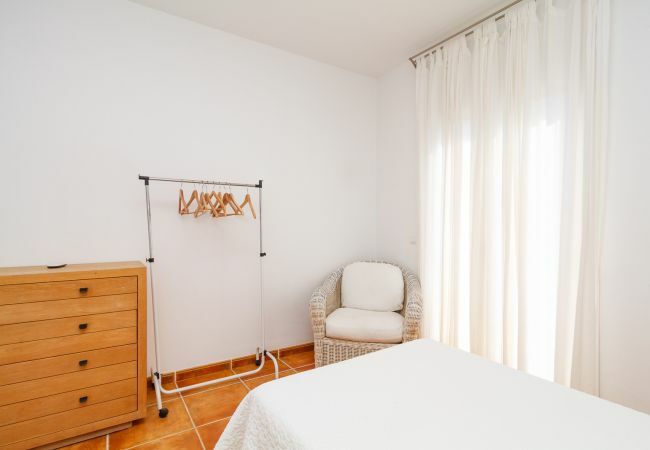 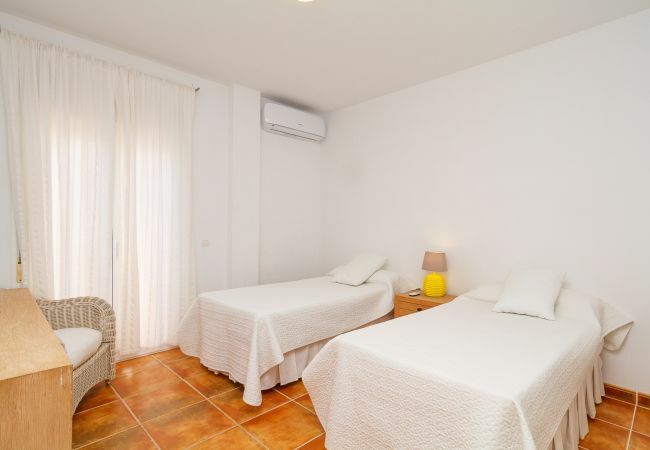 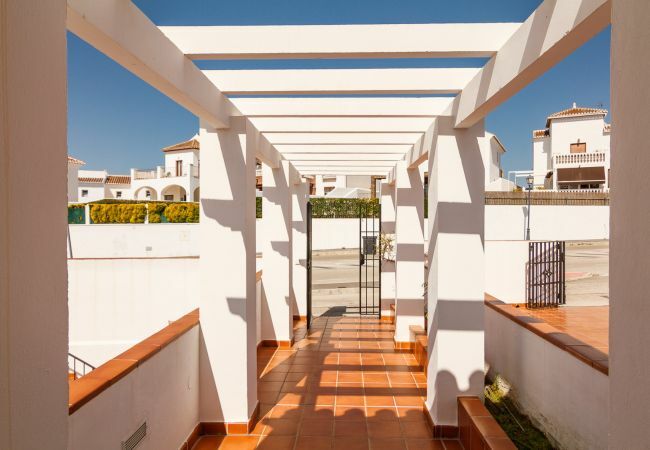 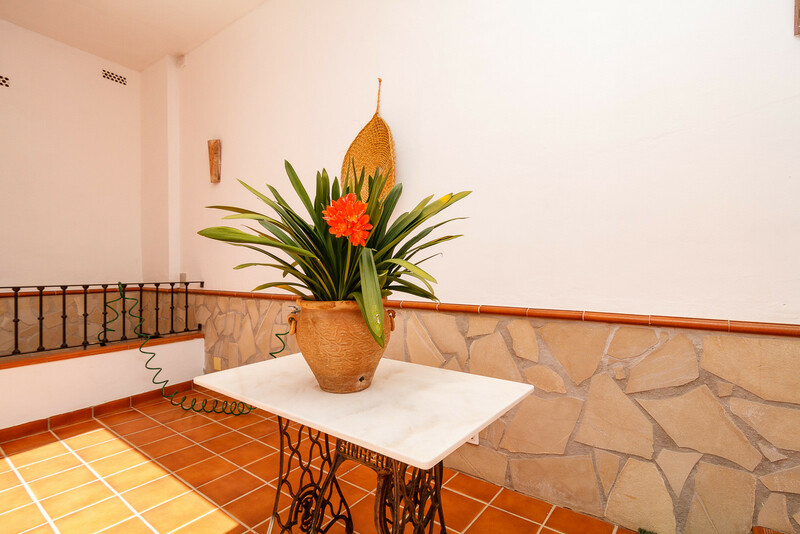 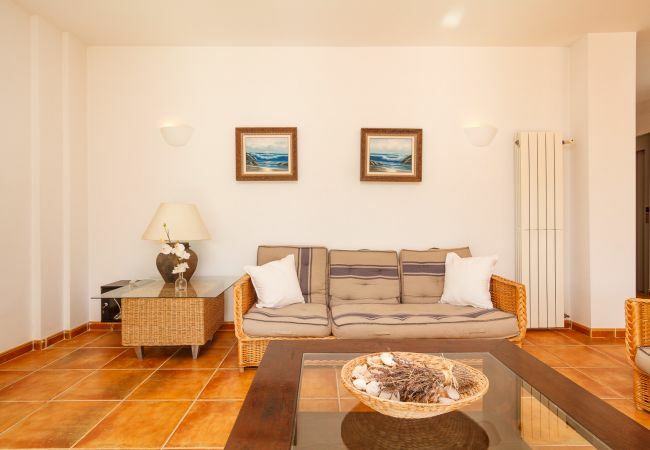 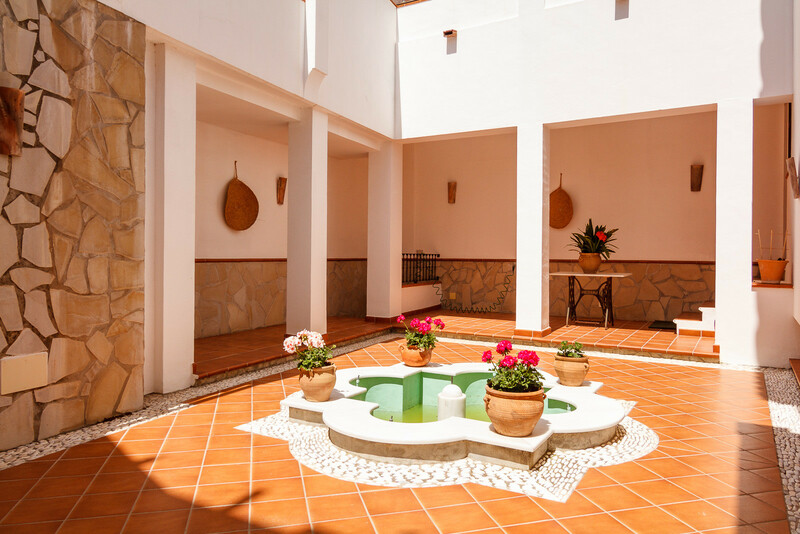 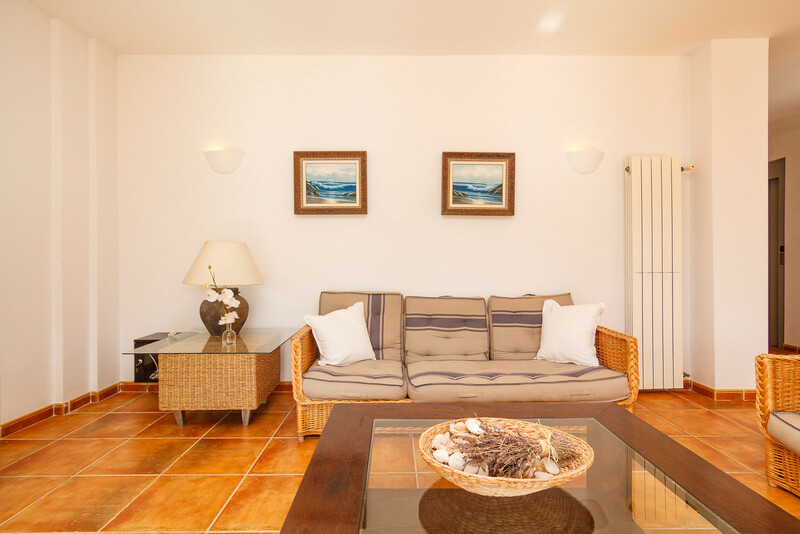 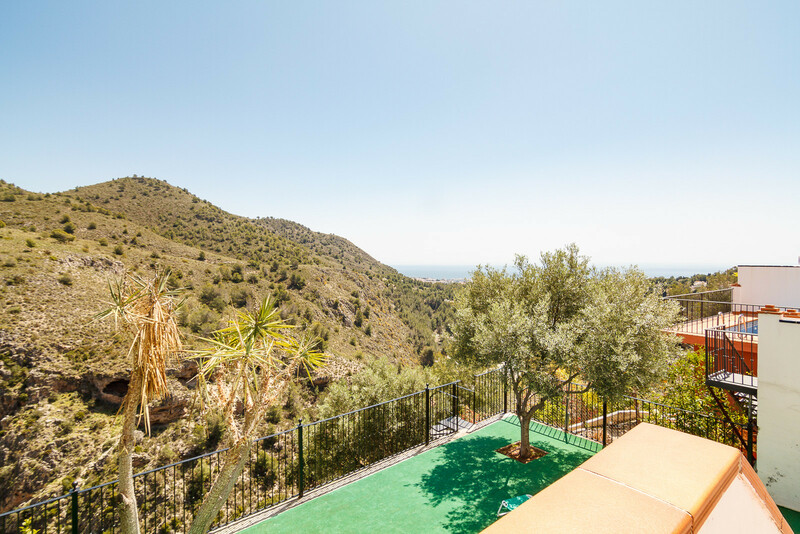 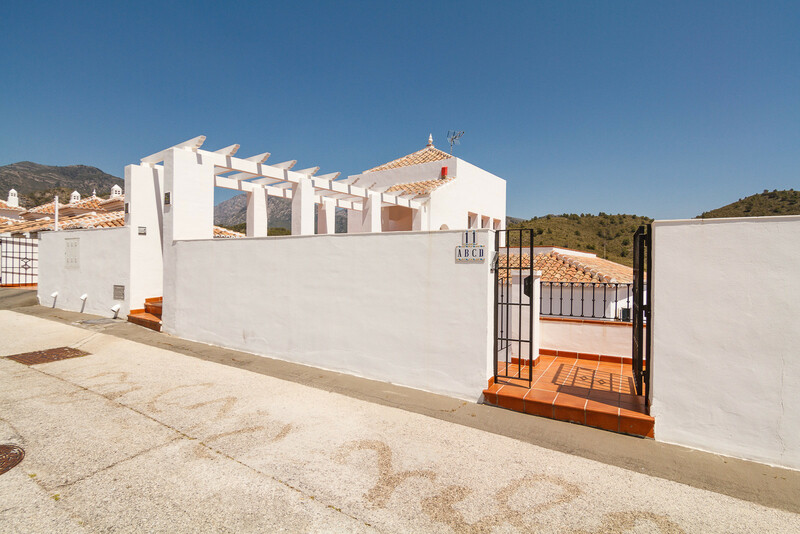 The property is 1 km from Frigiliana and 6 km from Nerja, with its beautiful beaches, in an ideal environment for a perfect and relaxing holiday in the countryside. 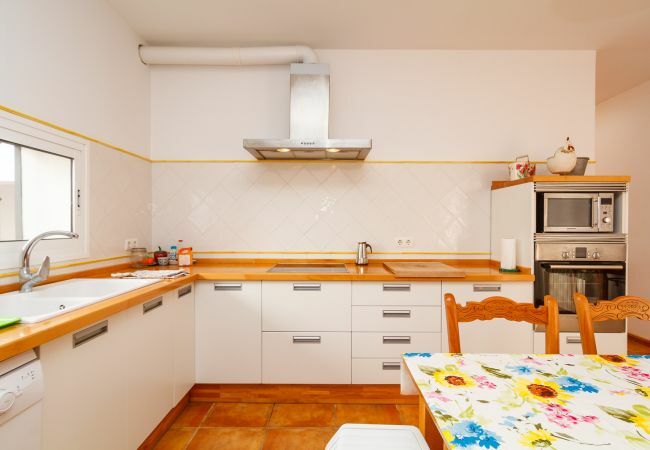 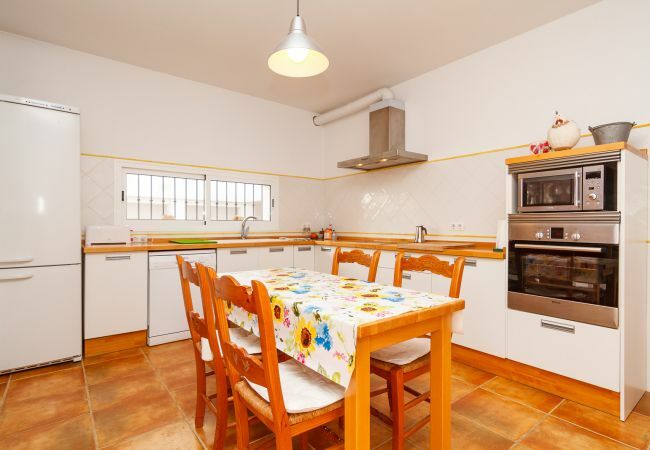 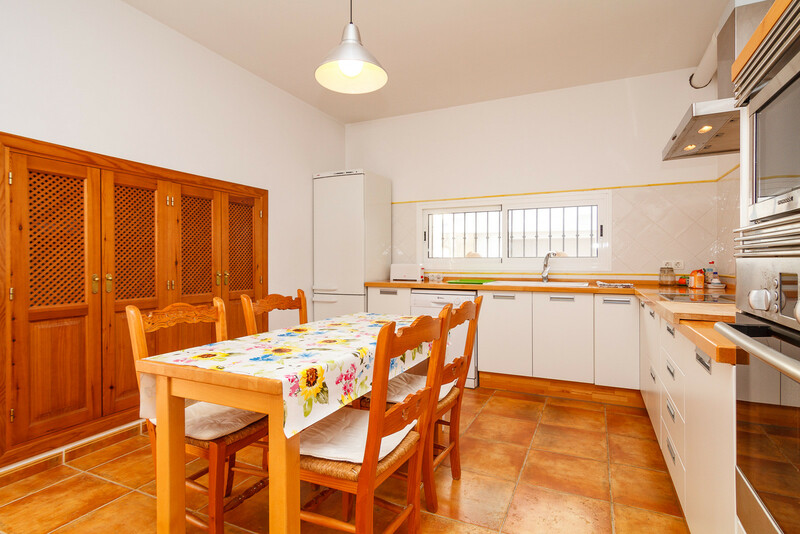 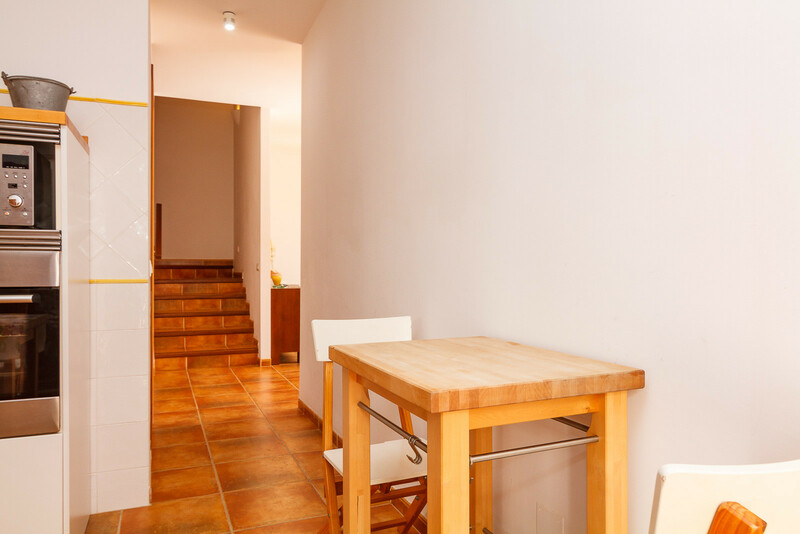 The kitchen and the accommodation itself is fully equipped and has free and fast internet connection. 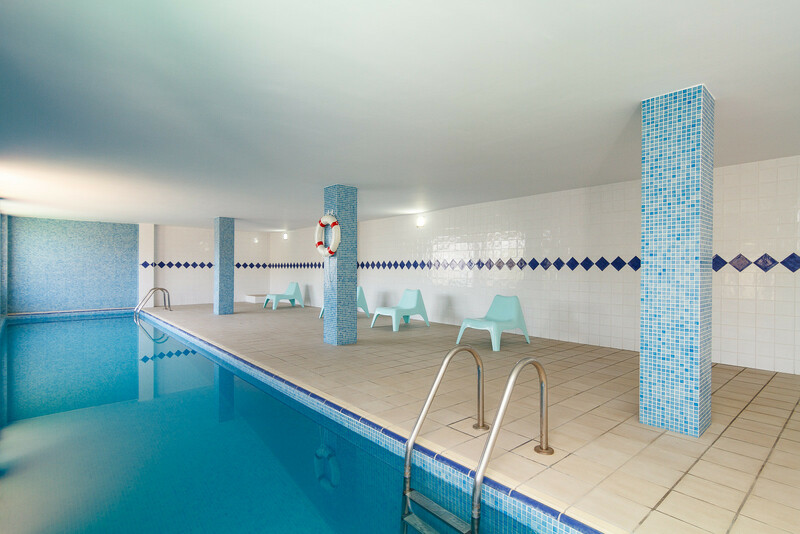 The common areas on the lower floor offer an indoor pool for all guests and a sunny terrace with sun loungers to enjoy the sun. 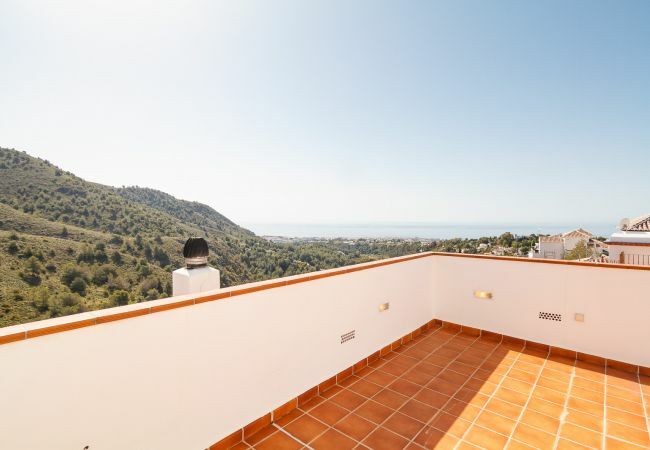 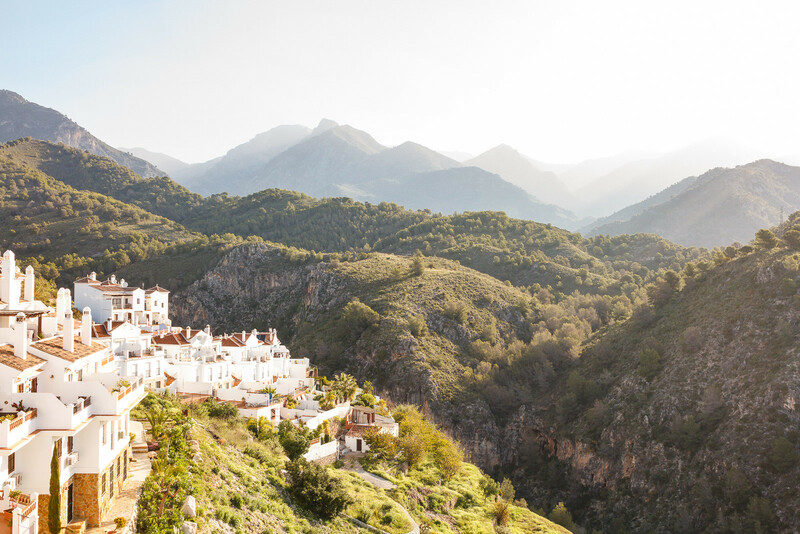 Frigiliana is located about 300 m above sea level and has a subtropical microclimate. 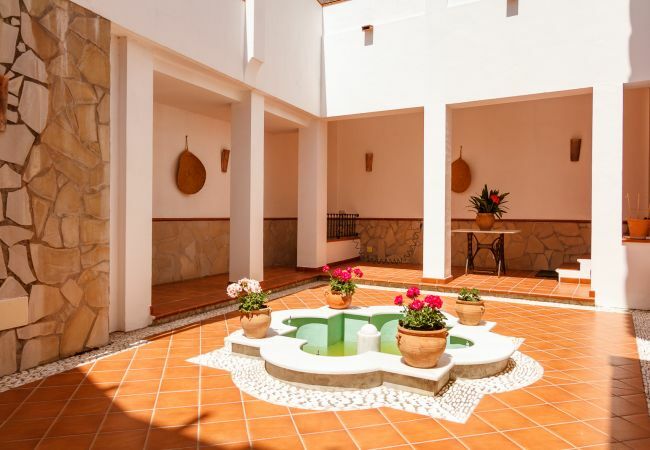 Like a morgana fata of antiquity, it has a historic neighborhood with a very praise and award-winning Moorish heritage. 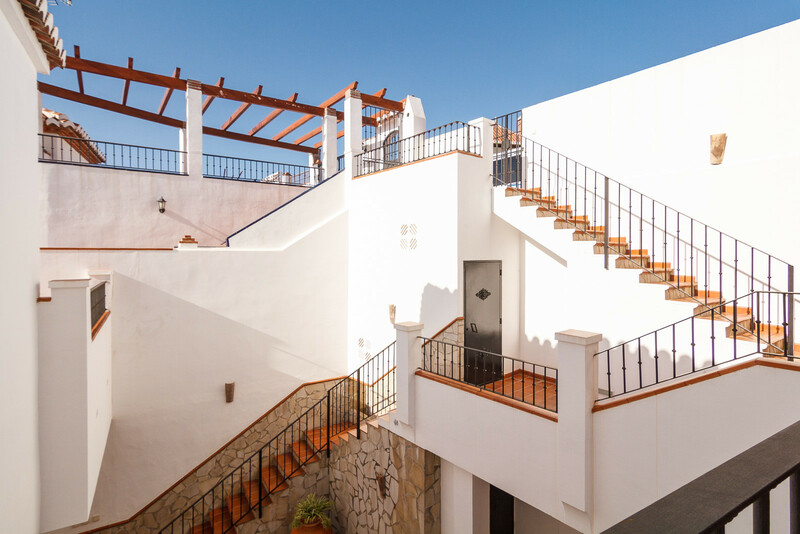 The narrow streets are winding and steep and together with the passageways, walls and arches together form a unique frame, where the small houses are piled one on top of the other. 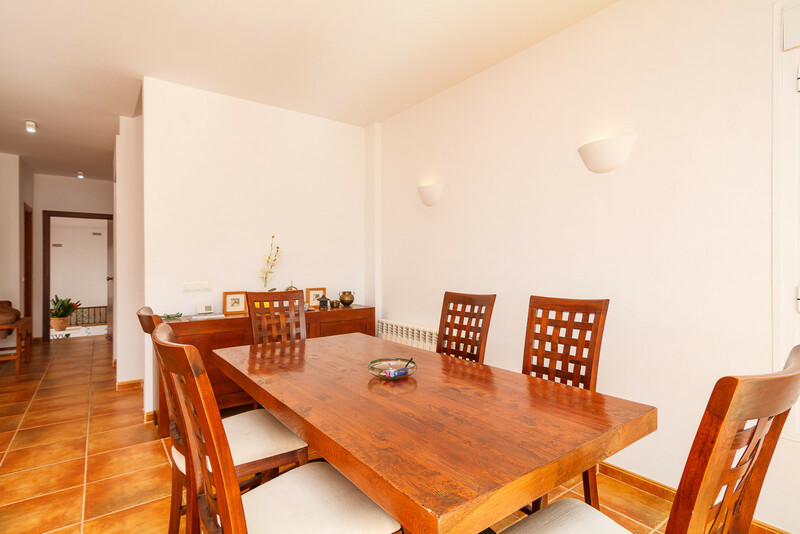 If you plan to arrive late, book one of our Welcome Food Packs. 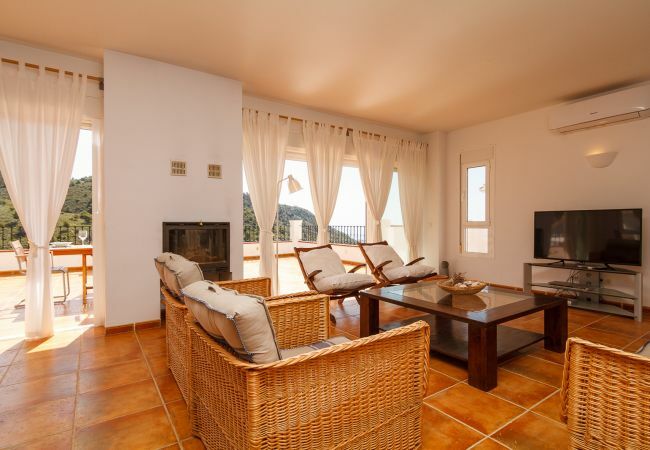 We can also arrange the transfer from the airport to Frigiliana. 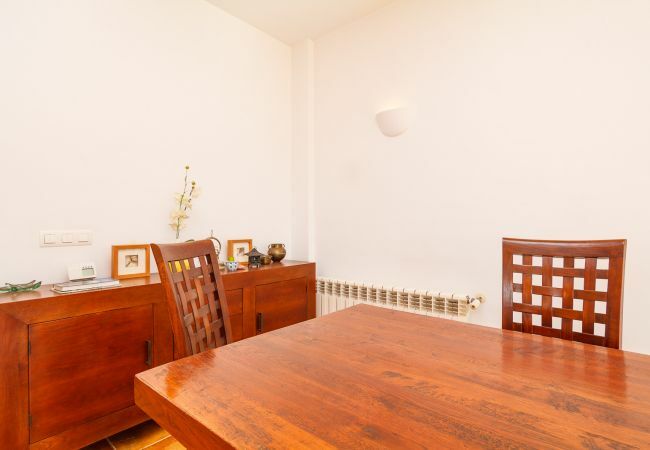 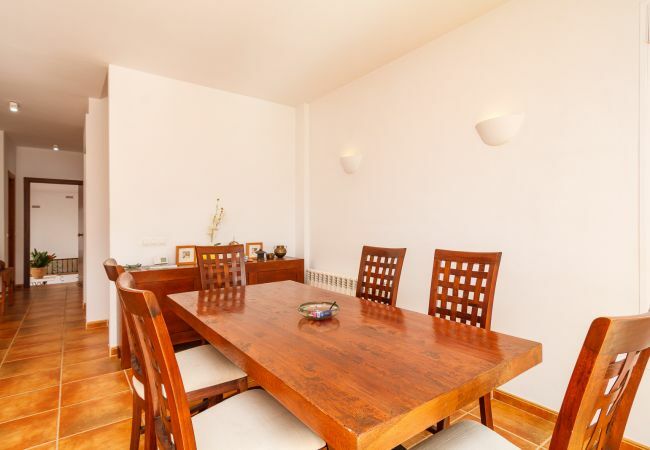 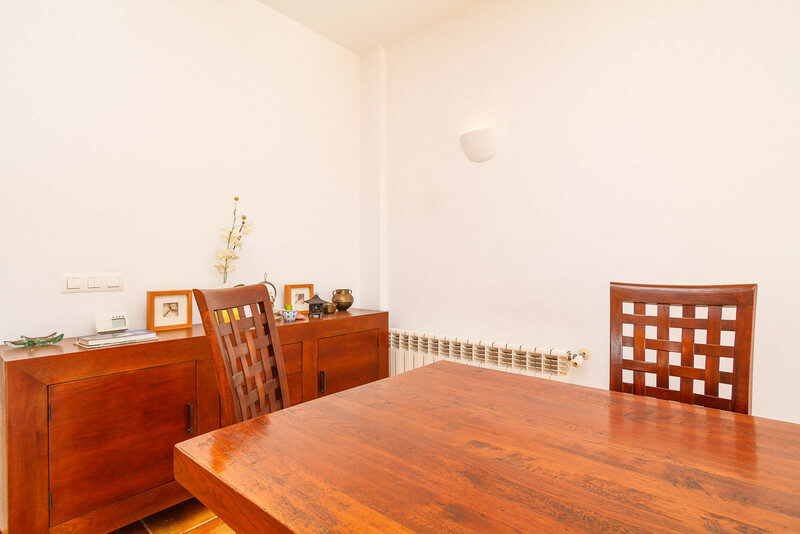 It is a spacious and luxurious apartment in a fantastic location. 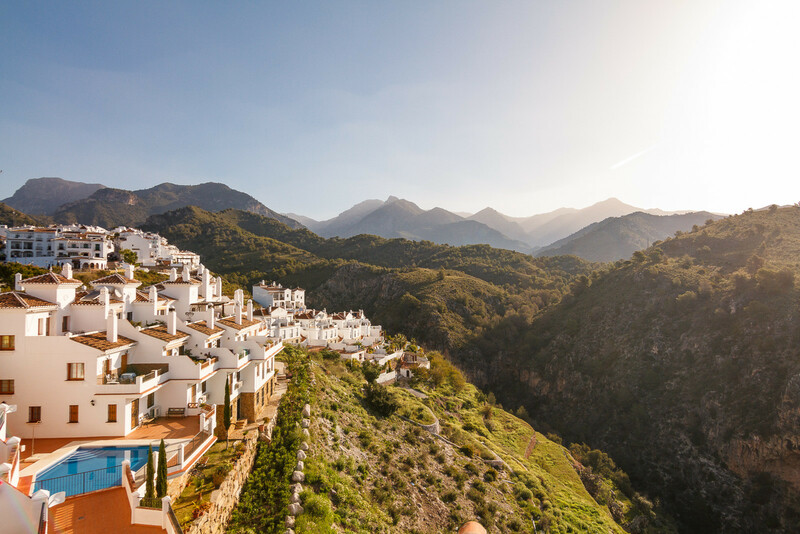 We would like to come back again. 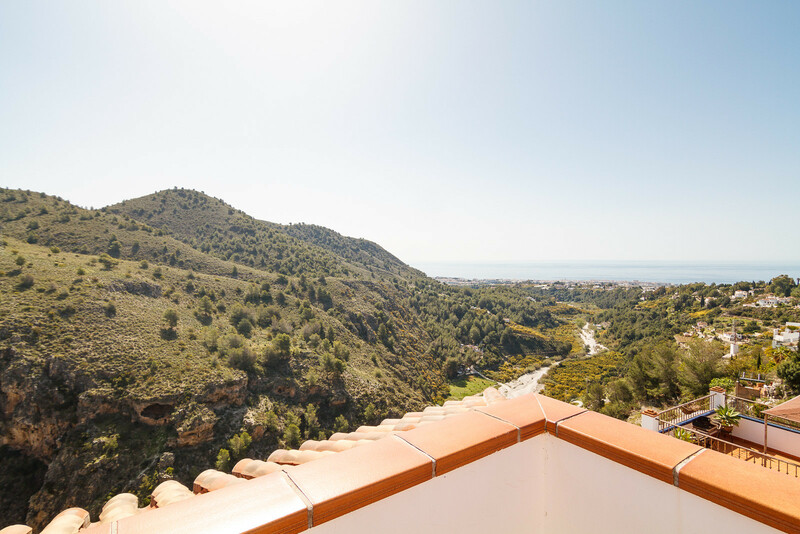 Bonitas vistas a la costa y a la montaña. 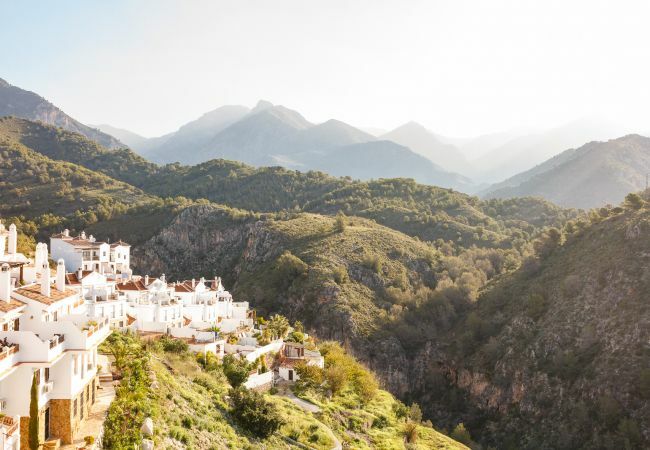 A las afueras del bonito pueblo de Frigiliana. 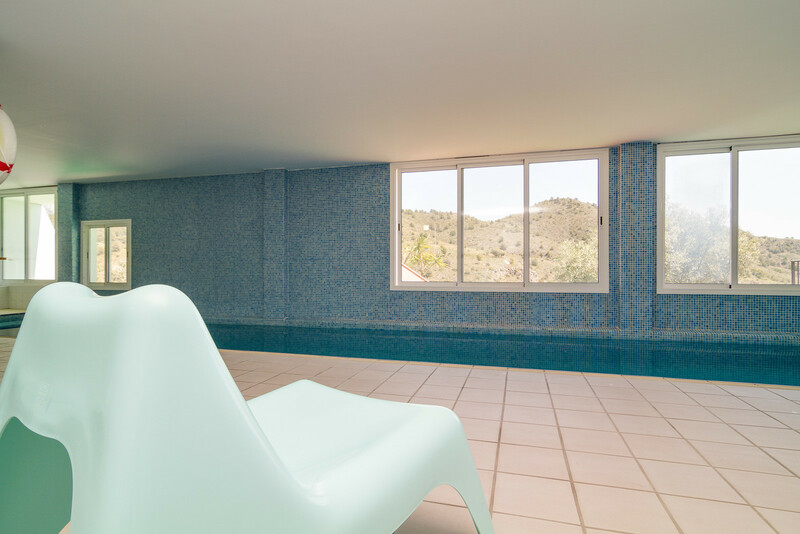 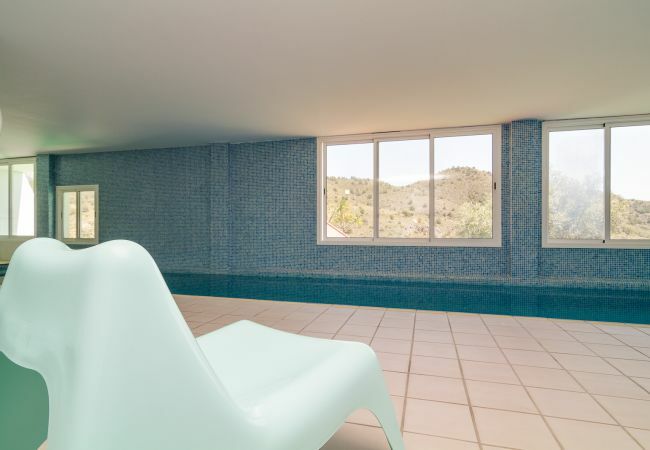 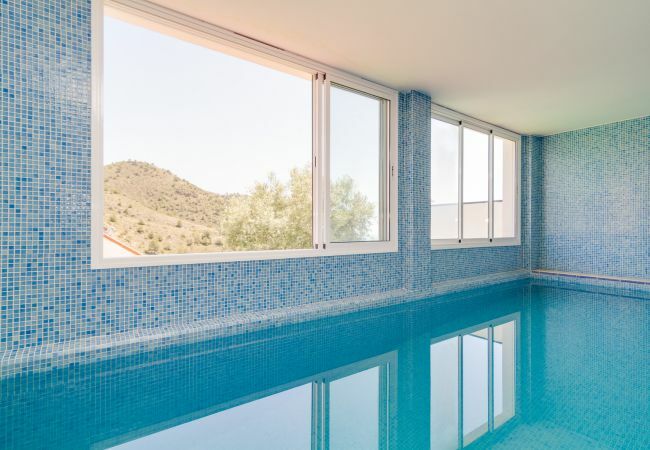 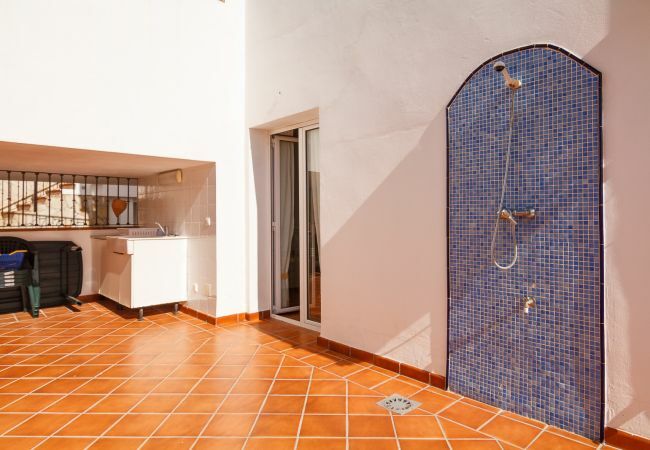 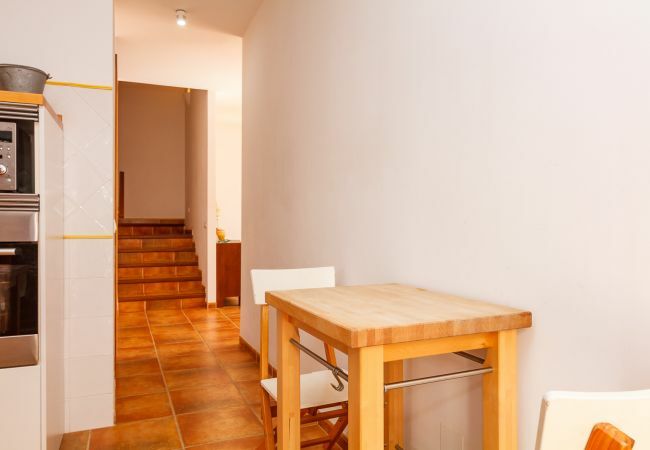 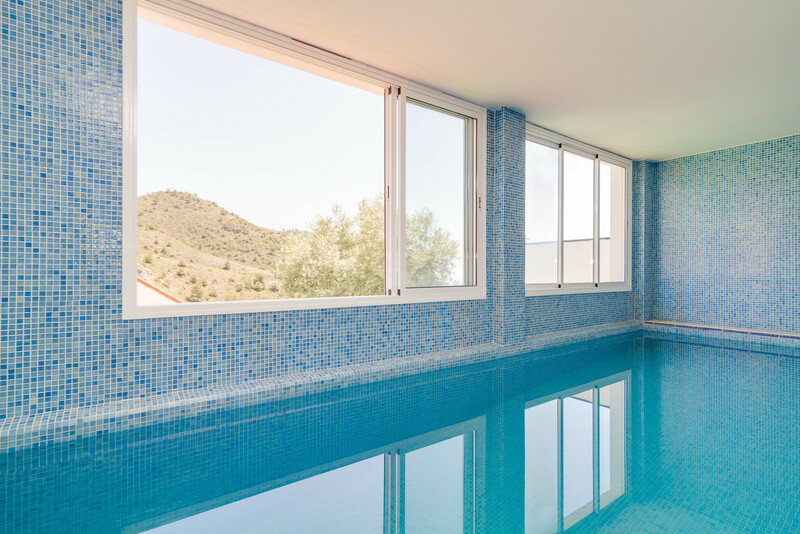 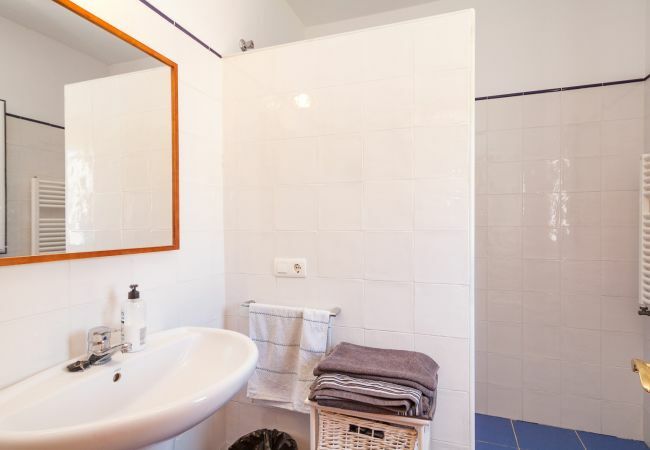 Casa dotada con buenos electrodomésticos, piscina y a/a. Excelente terraza mirador. 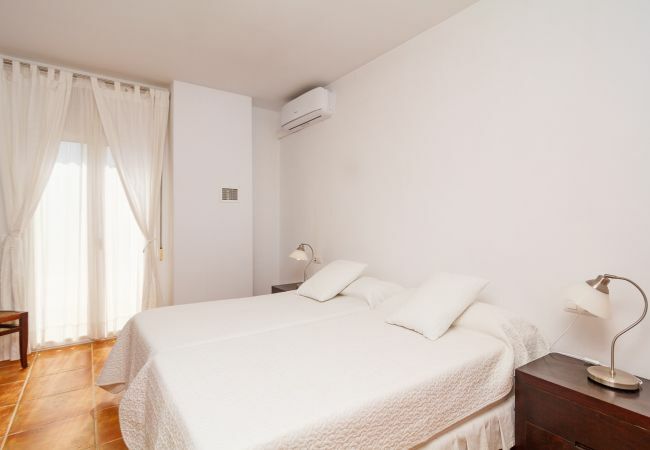 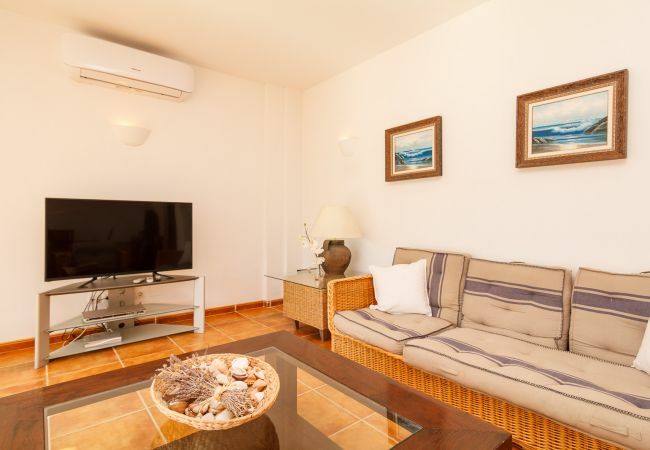 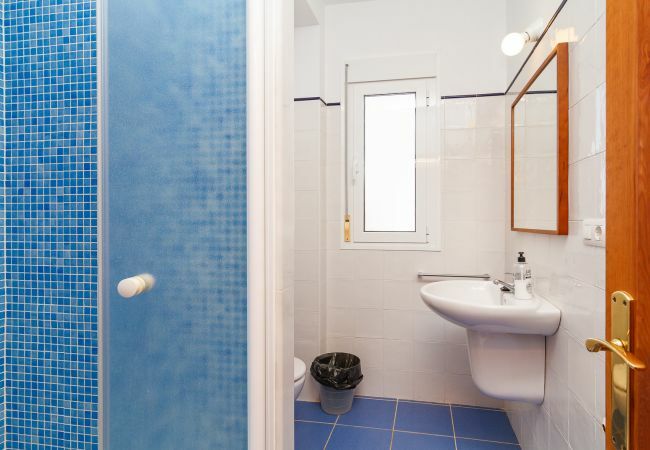 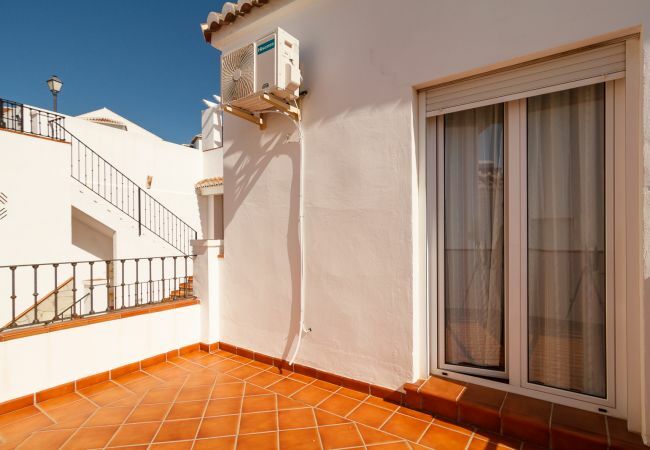 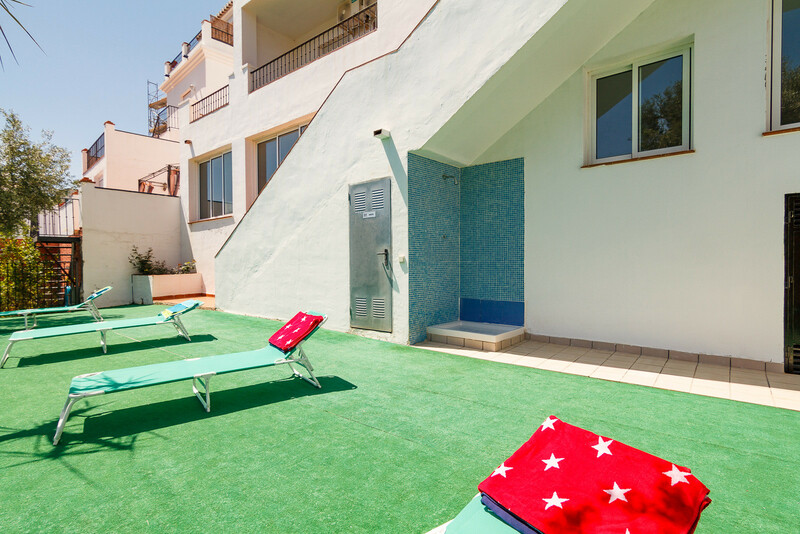 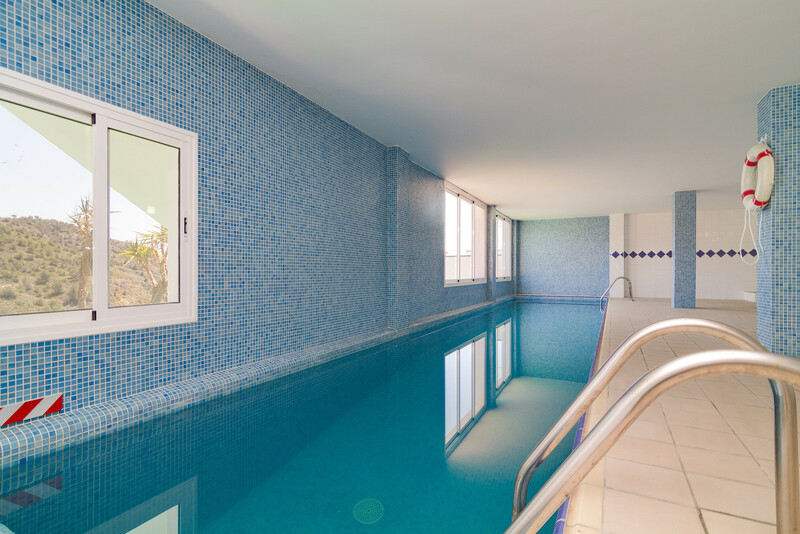 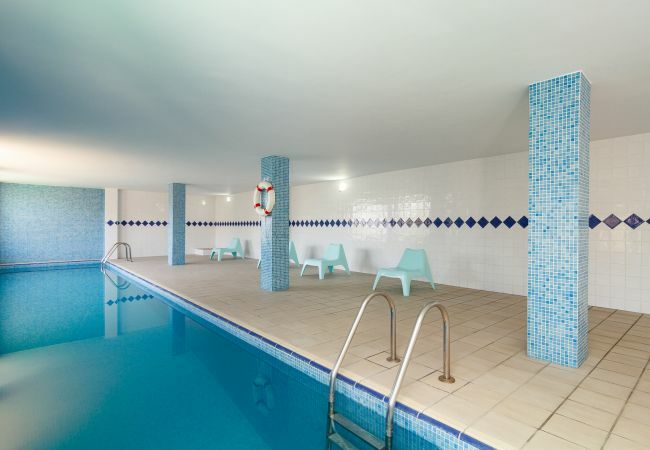 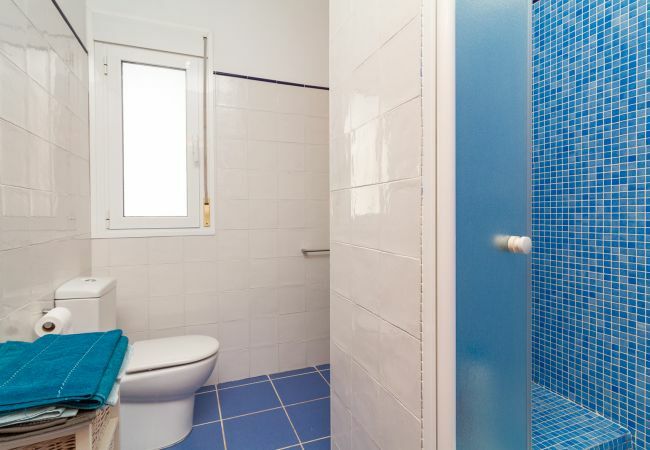 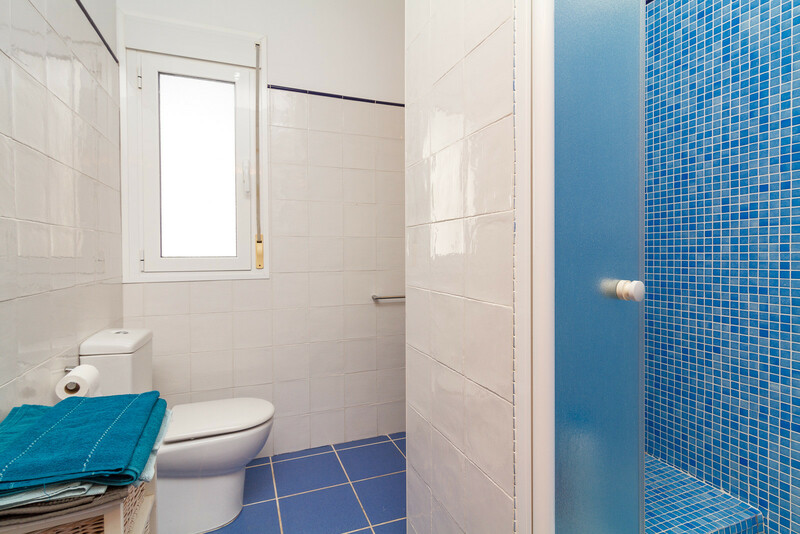 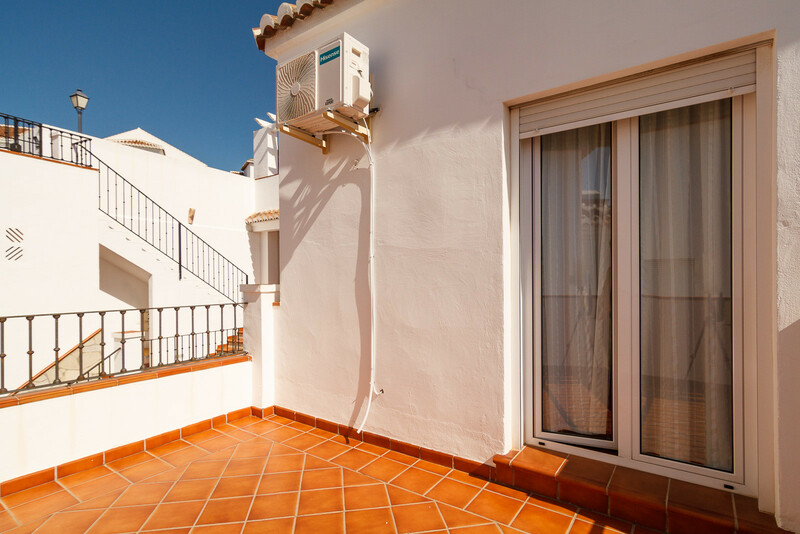 - 1 TV, TV Satellite (Languages: Spanish, German), garden furniture, 100 m² terrace, iron, internet (Wi-Fi), hair dryer, 250 m² property, air-conditioned, communal swimming pool (dimensions 14x2.5, max depth 6.1 ft, min depth 4.9 ft, opening date 1/1, closing date 31/12), Open-air parking in the same building.